Oh my, I have a tablet that might catch on fire! 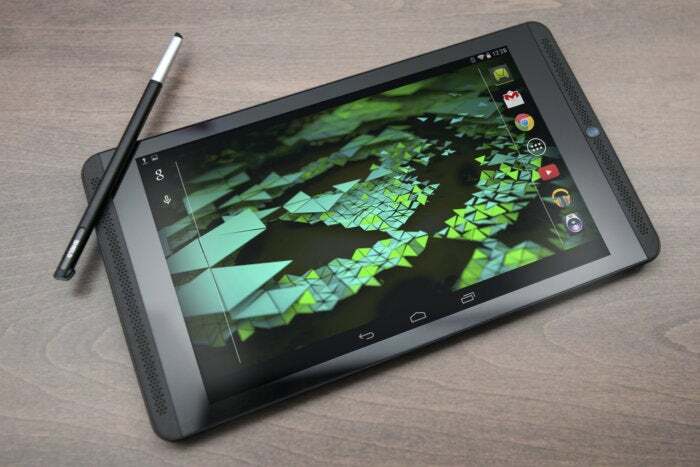 Got Nvidia's 8-inch Shield Tablet? Thinks it's a hot piece of gaming equipment? You don't know the half of it. Thank you for submitting a claim to replace your tablet. Your replacement will ship within the next 2-4 weeks. Please follow the included instructions to replace or dispose of your old tablet. Please make sure to back up your photos, video and data files, so that you may access them from your replacement tablet. As a reminder, when you set up your new tablet, your old tablet will be deactivated and no longer function. Please remove all accessories – cover, SIM card, SD card, etc. – before returning your old tablet. Thank you for your loyalty and for participating in this recall effort. Guess I am getting a new tablet tho. So that’s cool. Wear and tear-b-gone! Cool. I know someone who actually bought a Nvidia Shield.